Molly's New Menu Coming Soon!! 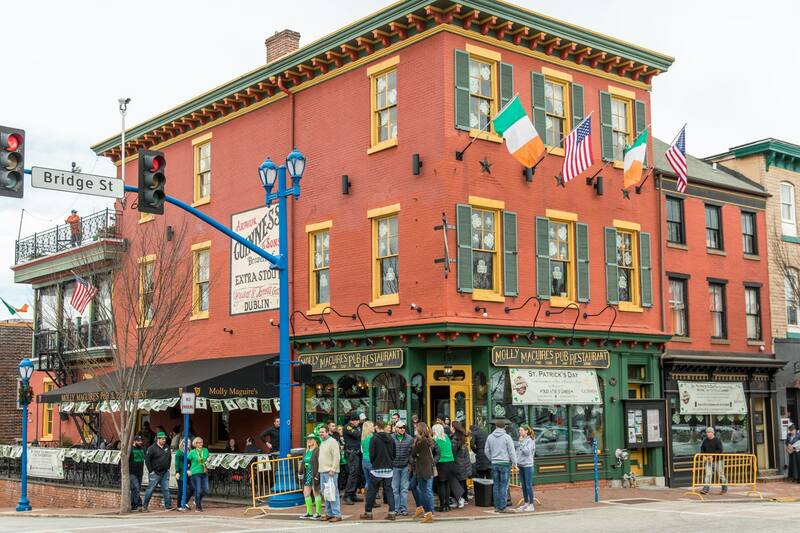 Molly Maguire's Irish Restaurant & Pub, centrally located at the corner of Bridge & Main in the heart of downtown Phoenixville, is one of the finest authentic Irish Pubs in the entire Philadelphia area. 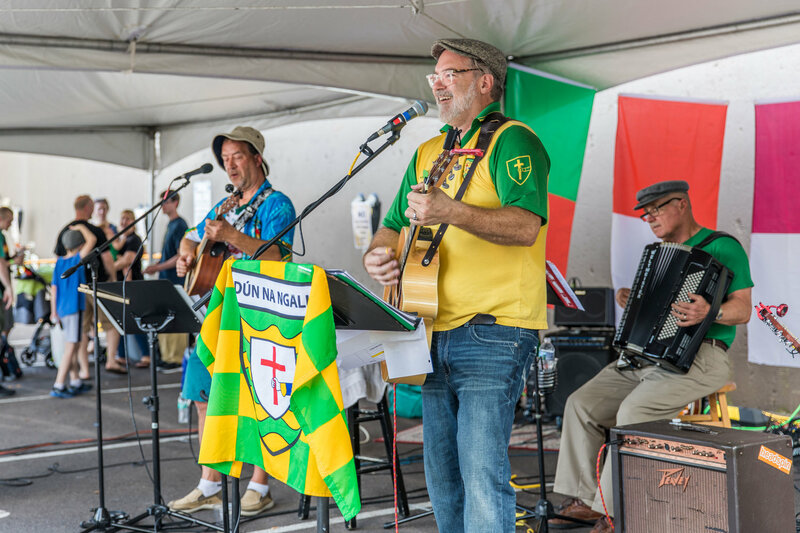 Our Phoenixville restaurant menu offers outstanding Irish cuisine, mouth-watering desserts, a full bar with a fantastic craft beer selection, daily happy hour specials, and live entertainment & events every week! But don't just take our word for it, see for yourself what people are saying about the best Irish Pub and restaurant in Phoenixville. Molly’s also offers numerous private dining rooms and a variety of group dining options to help make your special event a memorable one. 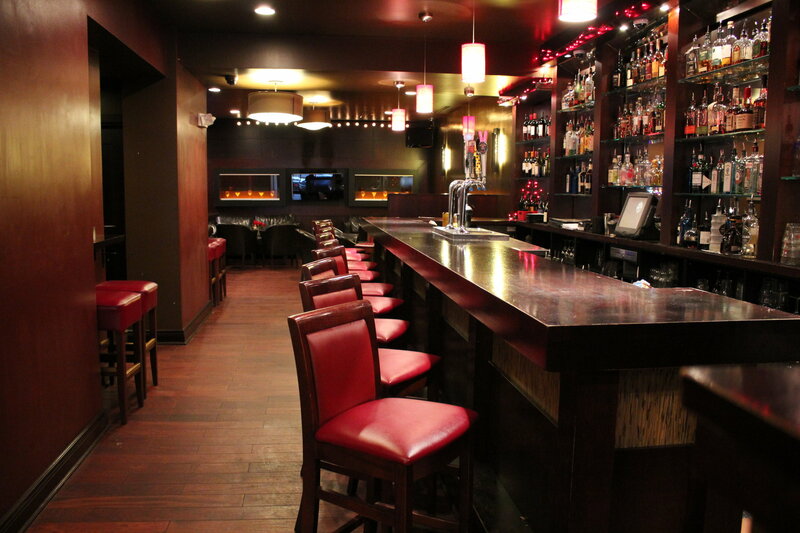 Whether it’s a birthday party, rehearsal dinner or company event, Molly’s can easily accommodate any special occasion! 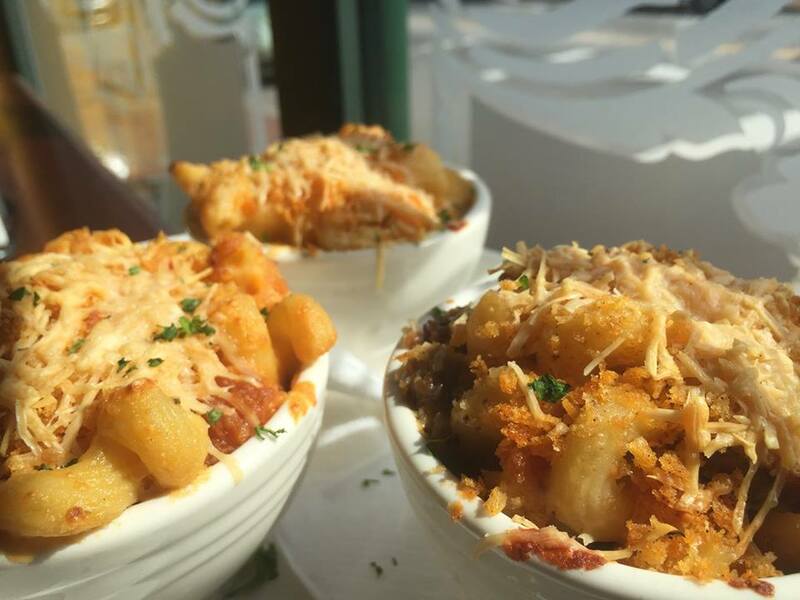 Don't Miss The Latest News From Molly's!